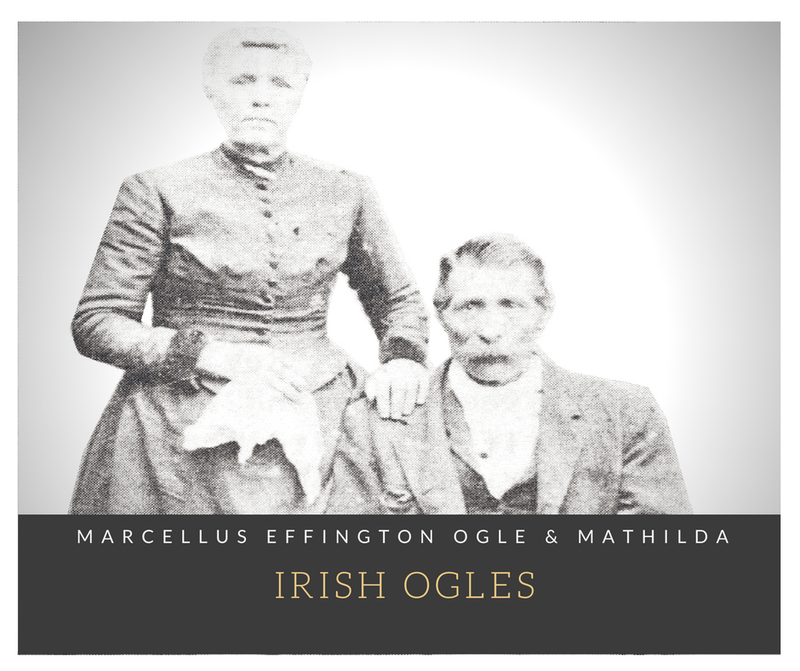 Topics: Bill Ogle, North Dakota pioneer (descendant of James Ogle of Enniskillen, Ireland). Ogle Castle. 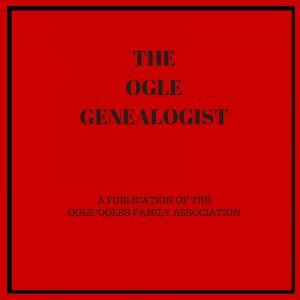 John Ogle of Delaware (article written by Dr. John Ogle Warfield, Jr. c. 1978-1979). Bible record of William Ogle (b. 1814) and his wife Susannah Collier (b. 1817). Cuthbert Ogle (will 05 Jun 1530), parson of Stanhope and Ford and other Ogles of Eglingham. Chaloner Ogle of Copeland, Admiral of the Fleet (pirate hunter). Remains of Thomas Ogle of Ogletown discovered. Topics: Bill Ogle, North Dakota pioneer (descendant of James Ogle of Enniskillen, Ireland). Ogle Castle. 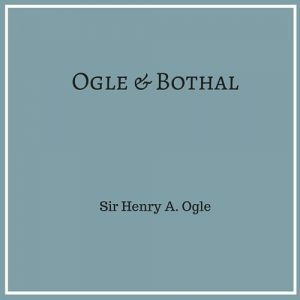 John Ogle of Delaware (article written by Dr. John Ogle Warfield, Jr. c. 1978-1979). Bible record of William Ogle (b. 1814) and his wife Susannah Collier (b. 1817). Cuthbert Ogle (will 05 Jun 1530), parson of Stanhope and Ford and other Ogles of Eglingham. Sir Chaloner Ogle (1681-1750) of Copeland, Admiral of the Fleet (pirate hunter). Remains of Thomas Ogle of Ogletown discovered. Who was Elizabeth, wife of John Ogle of Delaware?